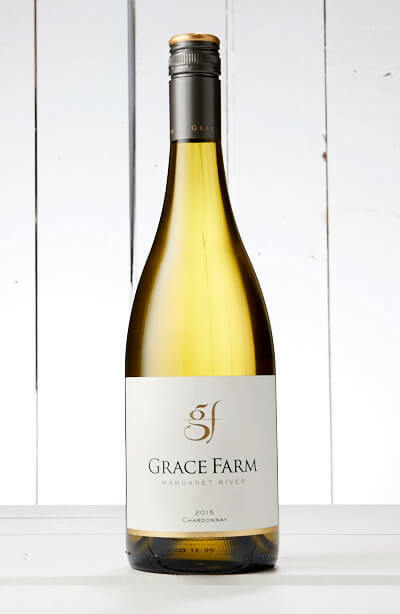 A modern interpretation of Margaret River Chardonnay, there’s a bounty of flavours from roast nuts to oatmeal, flint and rich stone fruit. With a judicious lick of minerals holding it all together. This wine has that classic Margaret River power.